Since India is home to a part of the majestic Himalayas that engulf some sky-touching peaks in the most untouched and unadulterated form, it has also been a trekkers paradise for trekking in India. The idea of conquering the summit might seem difficult at first but the journey that it leads to is an experience that always falls short of words. The magnificent mountains, the deep valleys, high altitudes, rough terrains, minimum civilization and the laps of nature, this is what the treks consists of. While the only way to trek is on foot, with every step one experiences a myriad of emotions and a magical world that never ceases to surprise its visitors. Here are 6 such destinations for trekking in India that transport you to a world beyond description. 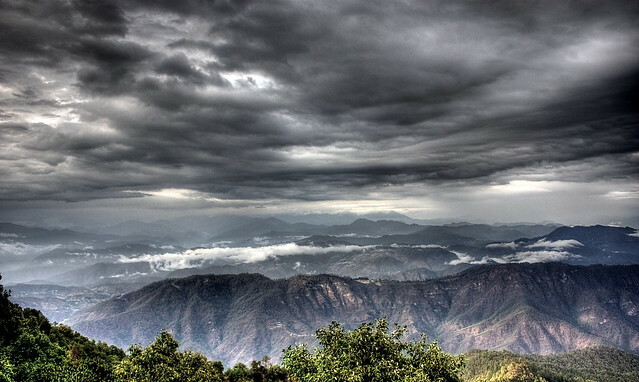 While the Garhwal Himalayas show the side of India that is difficult to figure, it surely is one of the best sides of the country that will drench you in peace and amazement at the very same time. The Garhwal Himalayas consists of some tricky terrains as they are the treks that have the trails into the deep Himalayas. This trek imparts one of the most stunning views of the sun-kissed peaks, the golden glittering valleys and the sheets of white snow that lets you guzzle the music of the mountains. While traversing through the beautiful gorges making way to the mountains and passing the valleys, the easiest treks of the region involve Valley of Flowers, Har ki Dun, Dodital Lake trek and Chopta Chandrashila treks while the moderate ones are The Kuari Pass – Hemkund and Roopkund Trek and Nanda Devi. The professionally challenging and the most difficult treks include The Nandikund Trek, Shivling and The Auden’s Col.
Ladakh Himalayas have suddenly got highlighted amongst trekkers both amateurs and professional in past two decades. While offering some of the most stunning views of the Himalayas, Ladakh Himalayas are best known for being one of the coldest places in northern India. The treks here start from temperatures that are already dropping down on the mercury but yet manage to attract the trekkers to lay their foot on the trails that lead to paradise. The treks for the amateurs include the Spituk Valley and Sham trek while, while the ones that need an some more kick od adventure can take the trek through the The Nubra Valley and Markha Valley or The Snow Leopard Trek. For the professionals Frozen River, Stok Kangri, and Darcha Lamayuru Trek are the ones that will satisfy their hunger of adventure. The Himalayas have never disappointed anyone whether they are the admirers gazing at the lofty peaks from a distance or the ones who have the will to conquer and experience these giants first hand. Kumaon Himalayas also provide the shelter to the trekkers who want start their journey while traversing through different terrains. At Kumaon ranges one can hit the trails Pindari Glacier Trek and Kafni Glacier if a beginner. If you want to go deeper with the trails one can set their feet on the Pithoragarh Sinla Pass Trek, Sunderdhunga Base Camp and Milam Glacier Treks. For the ones who still want to explore the region and traverse higher can take the trails leading to the Nanda Devi East Base Camp, Adi Kailash, and, Pancha Chuli Base Camp Treks. While the state houses the world’s third largest peak, Mt. 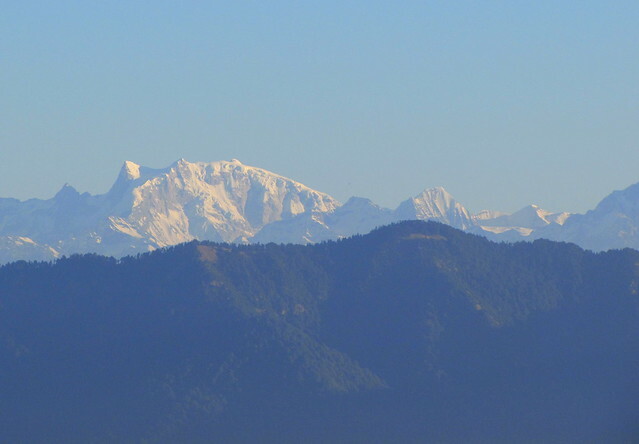 Kanchenjunga, it also offers a scintillating view of the splendid Himalayan range. While the state has mountainous terrains, it provides a variety of options for the trekkers to commence their journey on the rugged terrain. Sikkim is a platform to start with your adventures journeys while in-taking an enormous views of the landscape that it has to offer. While Varsey Trek Singalila Ridge and Dzongri are the paths to begin with, one can traverse through Sikkim’s Off-beaten Treks, The Hidden Himalayas and Dzongri Goecha La for a scintillating ride. Whereas treks like Darjeeling to Kanchenjunga and Kanchenjunga Base Camp, Trek Green Lake, Sikkim-Kanchenjunga will give the trekkers an extra push to check their trekking skills. When people are retreating to the laps of nature in the foothills of Himalayas, Himachal Pradesh also provides incredible trekking options to the novices as well as to the pros. Even on a casual vacation to the state one can try their hands on trekking and be rest assured to carry a piece of adventure that will etch in the memories for a considerably long period of time. To begin with the trekking journey one can take up the tracks to Chandratal, Bhrigu Lake and, Bias Kund Trek as they are easiest to conquer and have become famous novice’s love. Treks like Hampta Pass, Charang Valley and Pin Parvati Pass Trek are considered to be moderately difficult it is the Friendship Peak Trek and Shepherd Trail Gaddi and Bara Bhangal is the ones that professionals like to conquer. 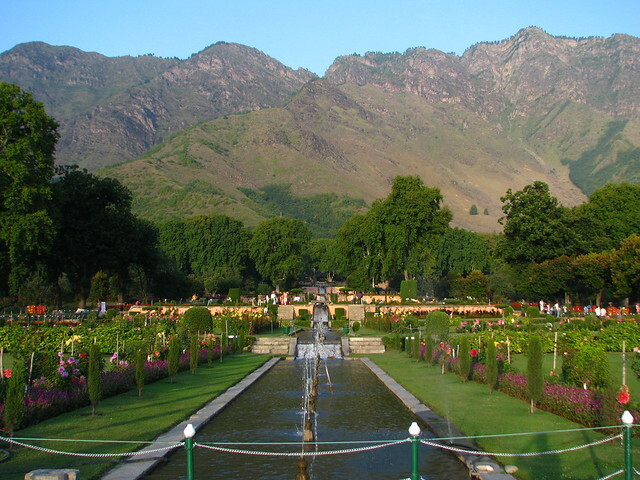 Jammu and Kashmir is not only constrained to the Ladakh Himalayas there is much more that the state has to offer. Jammu and Kashmir is known as the land of mountains and valleys and hence imparts various options to the trekkers. 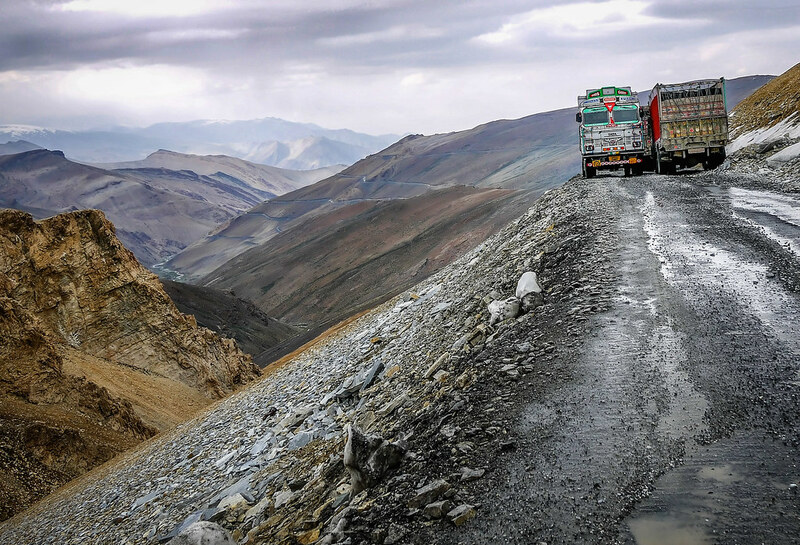 Whether it be the Spiti Valley or the Zanskaar Valley or the sides of Leh and Ladakh, the state encompasses unmatched beauty. The treks here involve Gangabal Lake Trek as the easiest ones, Kashmir Alpine Lake Trek is not a beginner’s choice as the leve of difficulty rises to a moderate level, while Kolahoi Base Camp Trek and the Frozen River Trek is what gives the professional adrenaline the required rush that they seek. While India is a land with a diverse geography, the options that it provides to the trekkers are numerous and magnificent. It is not only the local trekkers that come here to test their skills, it has attracted the trekkers globally to come and join the league providing enchanting views of the landscape that India comprises of. With the zeal to see the world and make people indulge in nature, Rohit is a travel blogger who likes to explore places and love to write about them. A love for travel and experience is what he pens down passionately. His blog- TransIndiaTravels.com gives him a platform to let people see the world with his eyes. Great article about Indian Himalayas. And has some good information.